58 Massachusetts Quilt Shops to Inspire You! 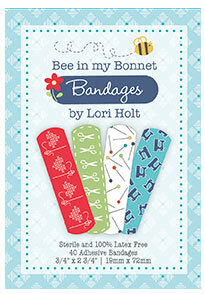 58 stores to tempt you! Our current list of Massachusetts quilt shops is below, shown in alphabetical order by town for your convenience. If I've missed your favorite brick and mortar store, please use this simple form to share the particulars. If something is in need of updating, use the same form. It takes a lot to keep these listings current. Your help is ALWAYS appreciated! Summertime, wintertime, holidays, inclement weather can all effect a Massachusetts quilt shops' business hours. Always call ahead to check on a shop's hours for the day of your visit. Gas is just much too expensive these days only to find that a shop is or has closed. 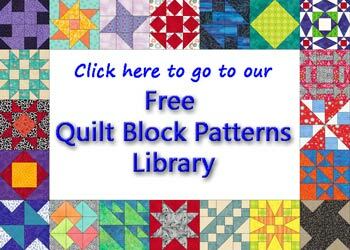 Use our list of Massachusetts Quilt Guilds to find a guild or add one to our online database. Is your Guild listed here? 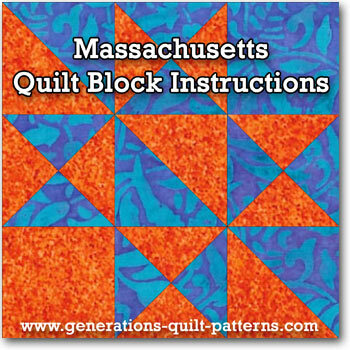 Click the image above for step-by-step instructions to make this Massachusetts quilt block.